The Gulls Amateur Hockey Association has proudly served the Long Island hockey community for 50 years. We offer opportunities for players from Mite to Midget to learn and grow in the game. Our teams are proud members of USA Hockey NYSAHA East Section, the LIAHL, the AYHL, and the EJEPL. During the 2018-2019 season, our 50th on record, our hockey directors and coaches had the honor of developing nearly 300 players on 18 teams. 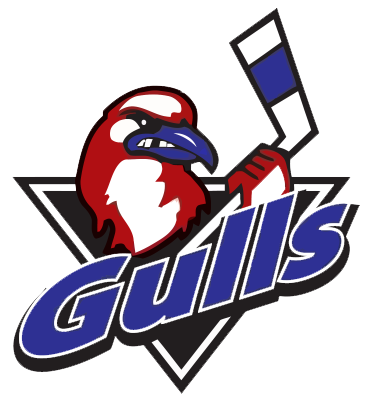 The Gulls are a 501c3 organization. ©2019 Long Island Gulls Amateur Hockey Association / SportsEngine. All Rights Reserved.